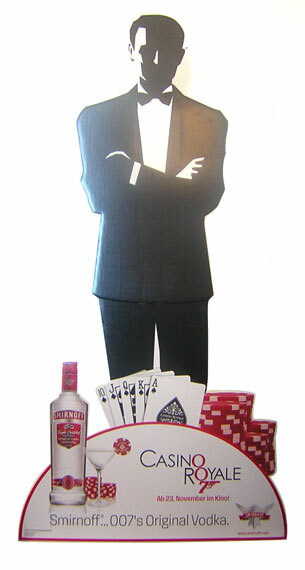 Commercials just told me Smirnoff is James Bond „Original Vodka“ – POOR JAMES! PS: Pierce Brosnan is the worst Bond ever! If you‘re bored with audiobooks and need something else aural to put you to sleep try: Pinewood Dialogues – selected conversations with innovative with creative figures in film, tv, and digital media. Found via Film Studies For Free. Another blog dealing with film as well as music i just discovered and highly recommend is Coffee and Typescript. 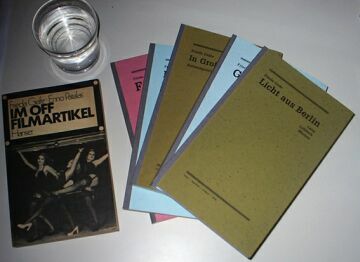 Du browst gerade in den Weblog-Archiven nach dem Monat November 2008.